CITIZENS IT’S TIME FOR ACTION! 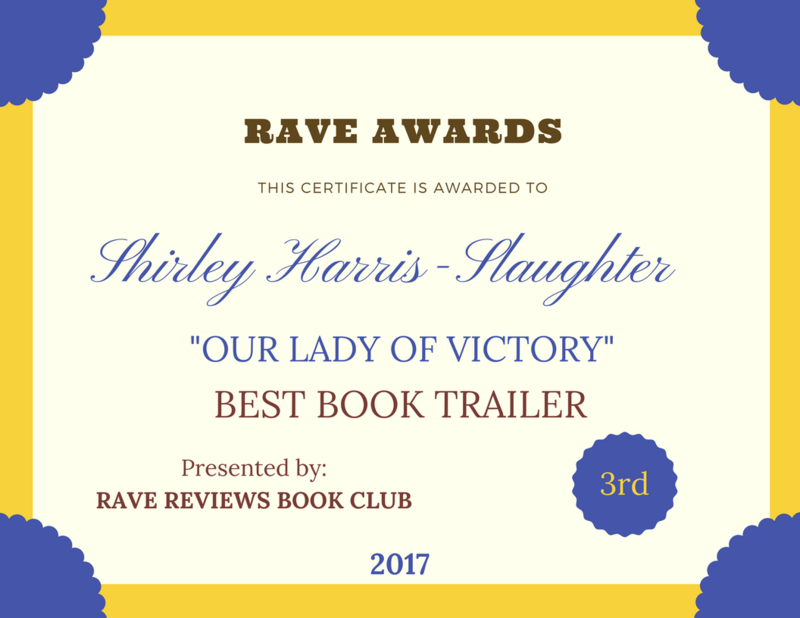 | Our Lady of Victory Remembered! CITIZENS IT’S TIME FOR ACTION! I have always wished that I could do something about our crumbling roads in our great state of Michigan. Well now I can! Through Credo a mobile phone company and a place for activists who want to support groups who are trying to make a difference. I decided, when an invitation came in my mailbox, to try and do something now that the opportunity was presented to me. And so I started my own petition to get the potholes fixed once and for all. I hope that it is successful. With your help I know it will be. This entry was posted in Petition Drive and tagged Credo, Michigan, POTHOLE on June 19, 2014 by Shirley Harris-Slaughter.